Remix albums go a little something like this: An artist will first release a track, generally a single or a popular track off of an album. Then, the track will receive great feedback and gain popularity. After that, a label or the artist themselves will reach out to fellow artists with the stems, or pieces of a track to remix it. Sometimes the artists will be picked by holding a remix contest, other times the artists will be handpicked by the artist or label. After all that, the tracks are compiled and put into an order and the album is given album art. The result is usually a beautiful collaborative album with a strong recurring theme. HM09 – Abject by Twistyknobs achieves this result wonderfully, presenting one track in thirteen alternate remixes with each one as original in terms of perspective and sound as the last. Boston-Based producer Brad Vautour, or Twistyknobs originally released the single Abject on Lifted Contigency‘s Lifted Cuts Vol. 1 around 2 years ago. It still remains one of the top played tracks on the soundcloud playlist and with good reason. The original track is described as a “seriously somber and beautiful tune,” opening up with lush sounding bells and heavy kicks to start off. Fittingly, the main vocal sample comes in a bit later singing “Thank God I’m breathing” which you will hear throughout the whole album sampled in different styles. The great thing about releasing a remix album as a producer is that you get to hear all the different ideas other producers get that are influenced directly by you. The artists selected for this project were selected by the label HMDND (with Twistyknobs being their headline producer) and were able to put out varied remixes that are easily recognizable as Abject, but have beautifully personal twists; like the 6 minute Nick Garcia V Headroom dance mix, keeping true to the bells and chords progressions but adding moving percussion and making the low end bounce. Or fern souza‘s (formerly known as FSR) mix that adds his personal brand of chill to the track with a touch of Hip-Hop. 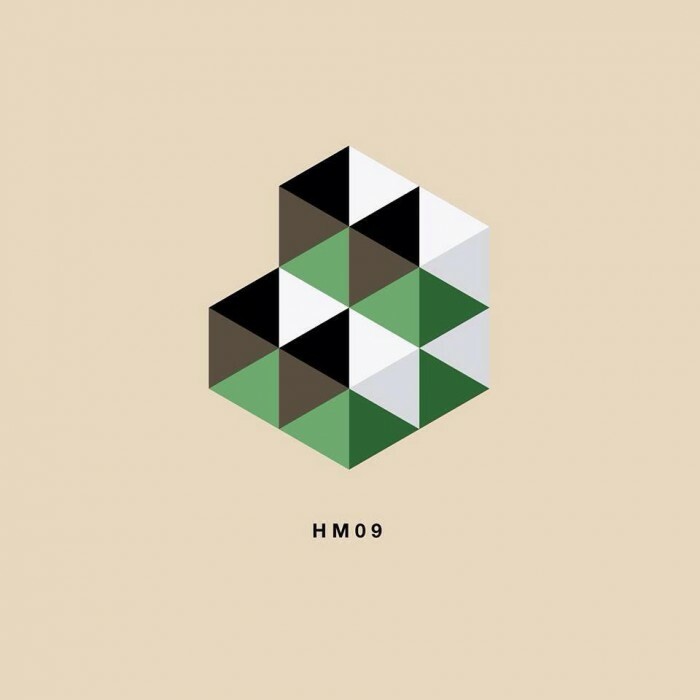 HM09 – Abject is a great showcase of talent by producers with different styles. So be sure to grab this album and check out Twistyknobs, as well as all the artists on it.